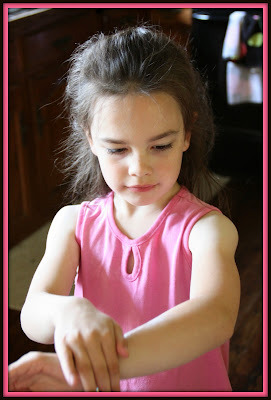 mommy's reviews: Enjoy a Safer Summer With NO-AD Oil-Free Face Sunscreen! Did I tell you all that we had a FROST the other night??? I was sooo shocked when I heard about it. I was a bit concerned too because we had just planted 36 strawberry plants and so I was putting bed sheets over all of our tender plants. Unfortunately, I totally forgot to cover our tomato plants (which we started from seed indoors) and all of them were killed. :( Boo. So, we are going to have to re-plant those. Anyway, it is hard to believe it was cold like that a few nights ago because today it was definitely hot and humid. 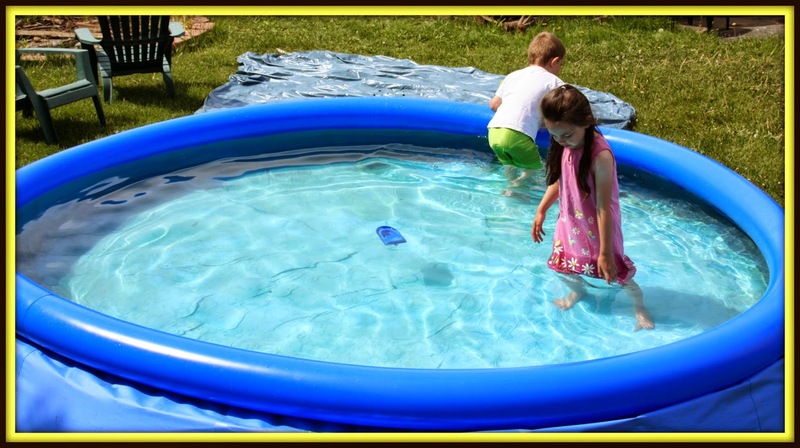 This summer, we have a new pool and even though it is small, it is perfect for our children. They spend most of their time out in the water and I am so grateful that they are able to have some water fun. The only issue I have is that our backyard has no shade at all so if the children go outside, they are basically in the sun all day long. It is cool in the pool, but the sun is still blazing hot and can be dangerous, especially to my fair-skinned children. NO-AD Sun Care was introduced in 1962 with the concept of providing consumers with quality sun care products that are twice the size as national brands for the same price – all with “no TV ads”, no hype and no gimmicks. NO-AD has also been named a “Best Buy” by one of the leading consumer publication five years in a row (2010-2014). NO-AD launched the first of its kind, most complete body skin care for 365 days a year, in 2015, providing consumers with the most complete anti-aging body care line on the market. NO-AD Skin Care not only provides maximum moisturization that lasts 36 hours, but adds powerful anti-aging anti-oxidants and ingredients to help repair skin, all while providing broad spectrum SPF 15 UV protection to help prevent future photo-aging caused by UV light. NO-AD Skin Care is Dermatologist Tested and Recommended by the Skin Cancer Foundation for Daily Use. When it comes to value and common sense, NO-AD has no competition. Being that I am a mom who gets concerned about the safety and protection of my children, I am always interested in products like NO-AD that are backed by the Skin Cancer Foundation. It is good to know that there are products like this available for my family that help to prevent diseases like skin cancer. So, for this review I was sent a tube of NO-AD Oil-Free Face Sunscreen. I love that this is a sunscreen designed for the face. My skin tends to be oily and so having something that doesn't add to that problem is great. Memorial Day dawned bright, sunny, and hot so my children headed out to the pool as soon as mid-morning hit. Before they went out though, I gave them all some of this sunscreen to apply and they all loved it. It's pretty much what you would expect in a sunscreen---white, creamy and super easy to apply. I was very pleased with the performance of this sunscreen and felt that it kept my children well protected from the sun while they were in the pool. It wasn't greasy at all and they came inside afterwards with no burns on them at all. YAY! 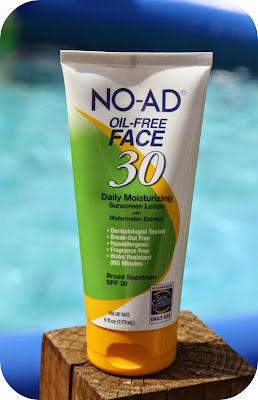 NO-AD Oil-Free Face Sunscreen retails for $6.99 for a 6 ounce tube and you can find it at most food, drug and mass retailers throughout the US and in 35 countries. Also, make sure you check out NO-AD on Facebook to keep up with current news and events. So, before you head out to enjoy the summer sun, please make sure you are well-covered with one of NO-AD's fantastic products! Summer can be so much more fun when you don't get sunburned every time you go outside. Happy Summer, everyone! !